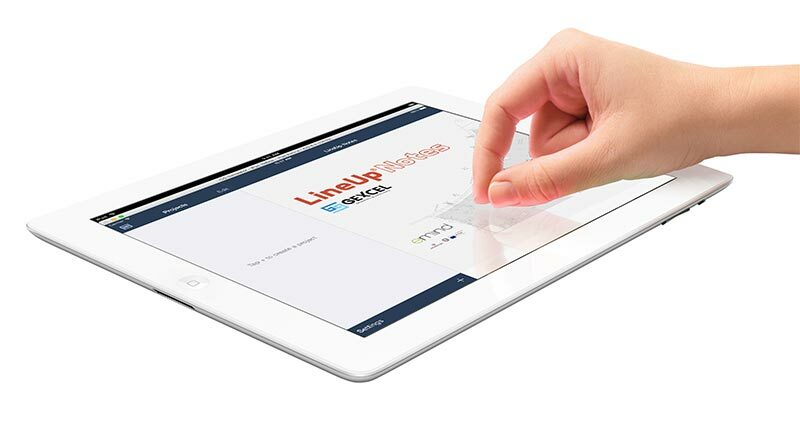 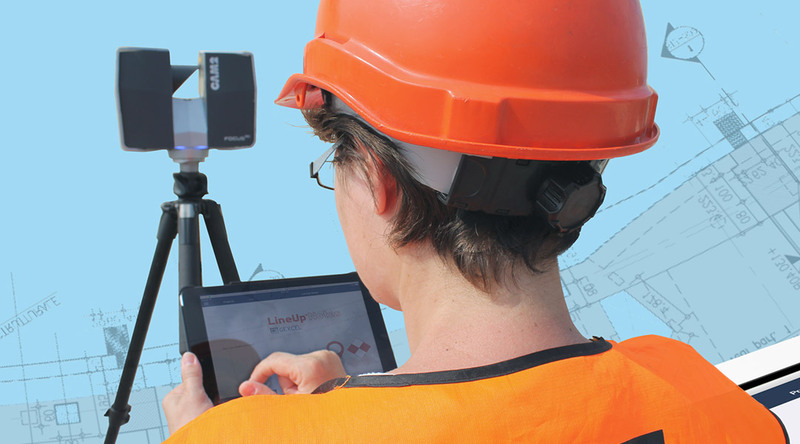 Work out any registration problem whilst in the field! 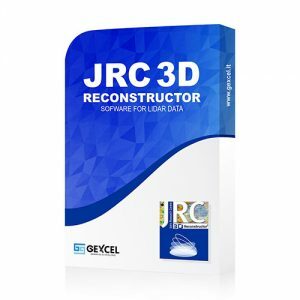 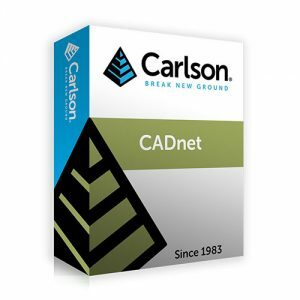 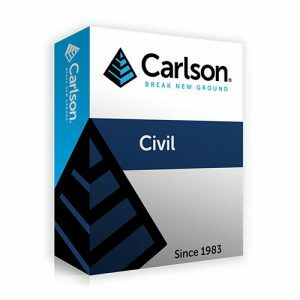 Perfect in bundle with: JRC 3D Reconstructor® & LineUp® Pro. 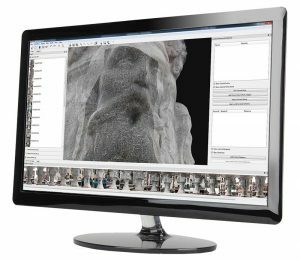 Notes delivers excellent support to survey activities with laser scanners; moreover it drastically speeds up the point clouds registration and geo-referencing. 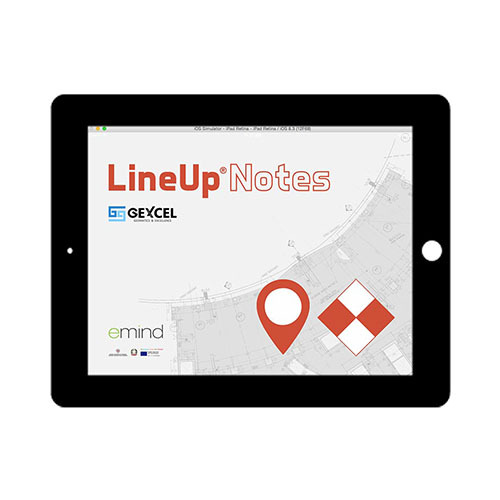 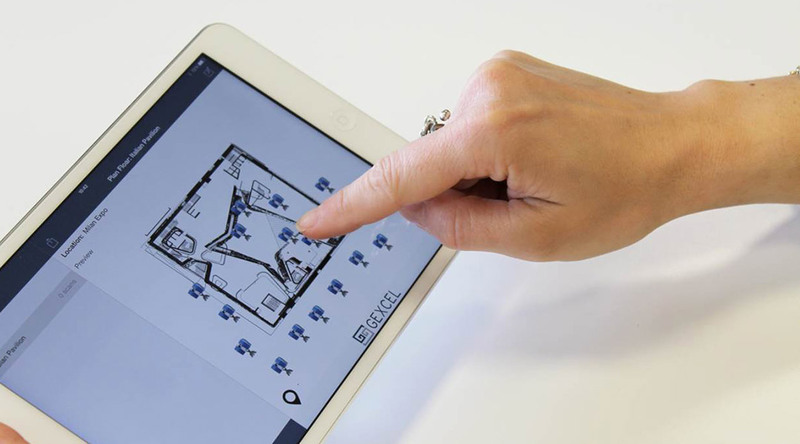 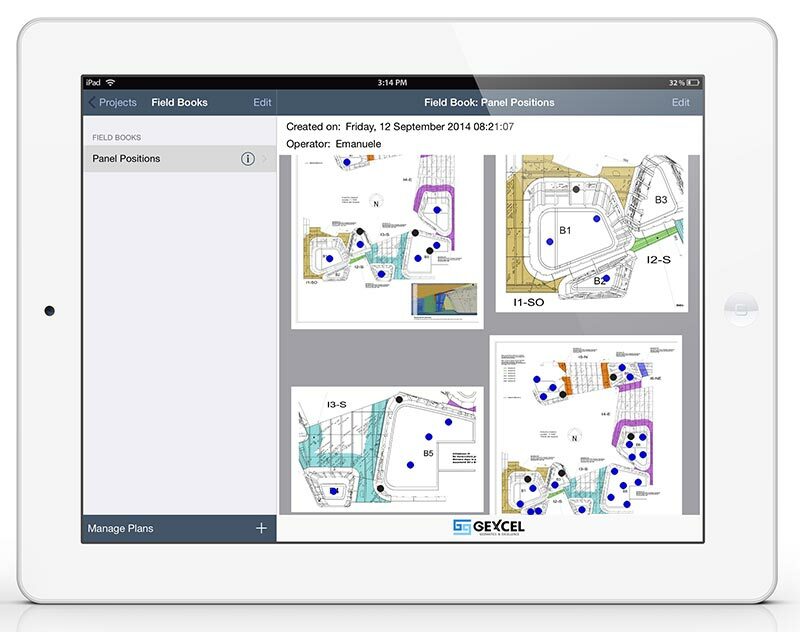 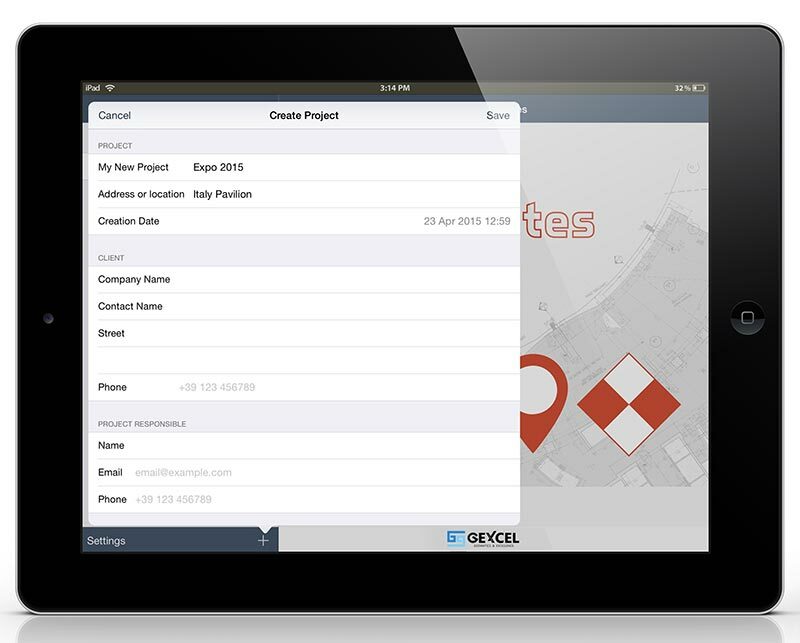 Instead of moving across your site with old-style notepads, paper, pens and printed projects, just import the plan views of your site in your LineUp® Notes and use your iPad to note the scanning and targets positions related to a plan view (using fixed or approximate coordinates values). 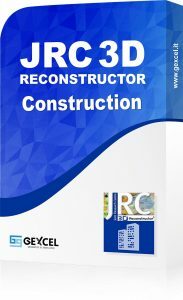 Easily connect iPad and PC to import scans, positions and properties in JRC 3D reconstructor.